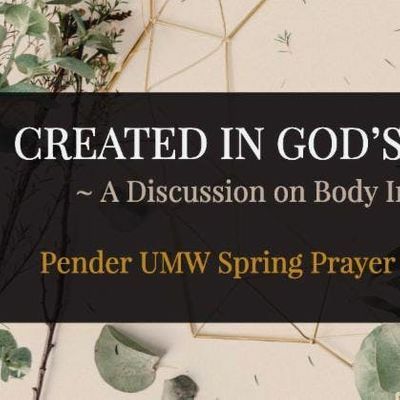 Come join the UMW at our Spring Prayer Breakfast, presented by Ronda Gilbert! 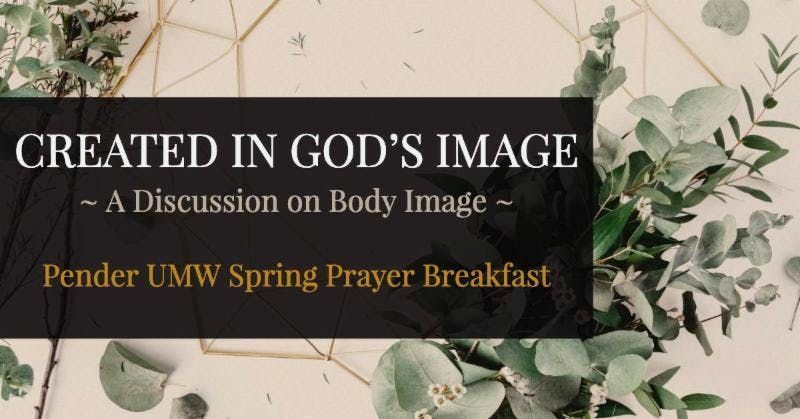 The theme for this breakfast will focus on body image. This is a pervasive issue in our society - many have negative thoughts when it comes to their bodies. However, didn't God create humans in His image? If so, what does that mean about our bodies? Come delve into this issue with us to learn about a God-centered approach to self image and wellness. 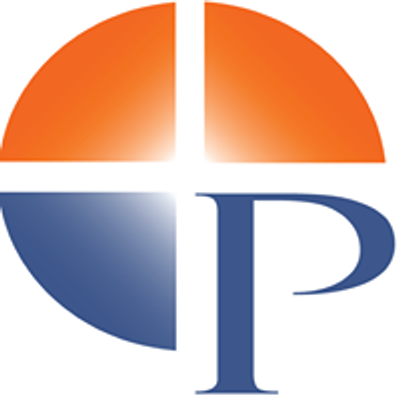 This event is open to women and men, and even young adults from middle school age and up.